Oh my gosh did I see right, a shoe sale? Yep it is right around the corner and what girl doesn’t love her shoes. This year is huge for colourful bridal shoes so why not try and get them on sale. There is over 20,000 pairs of shoes size 5 to 12, many popular brands such as Jessica Simpson, Fergie, BCBG, Franco Sarto and many many more. Become a VIP member and you can shop on day 1! Advance shopping allows you to have more variety of shoes with a greater chance to have them in your size…and all you have to do is visit there web site and enter your email address. 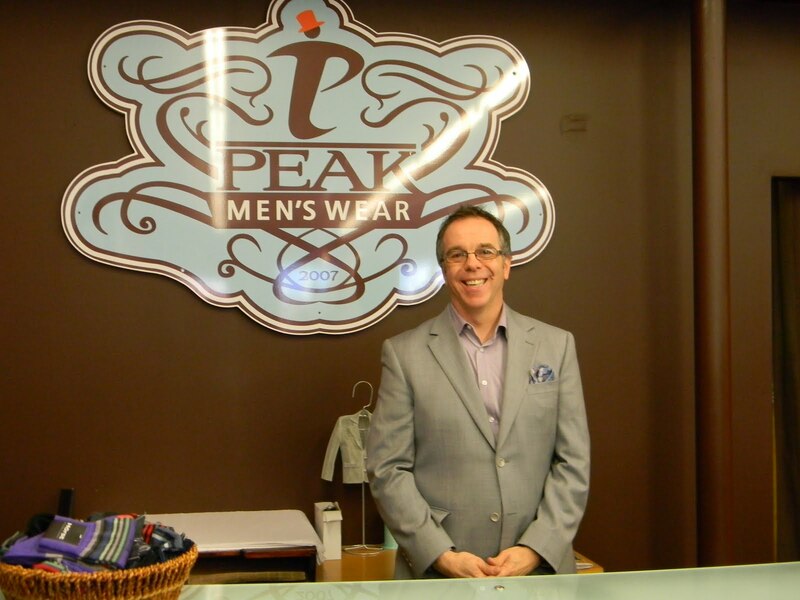 This week I had the pleasure to meet Neil from Peak Men’s Wear located here in historic downtown Bowmanville. It is nice to see a place that caterers to our grooms out there. Wedding magazines always seem to focus on the brides dress and forget all about the men. They want to look there best for their bride, as well most men want to be comfortable. When you think of attire for your groom you only think of a traditional tuxedo, but men just like woman, have choices for their attire. 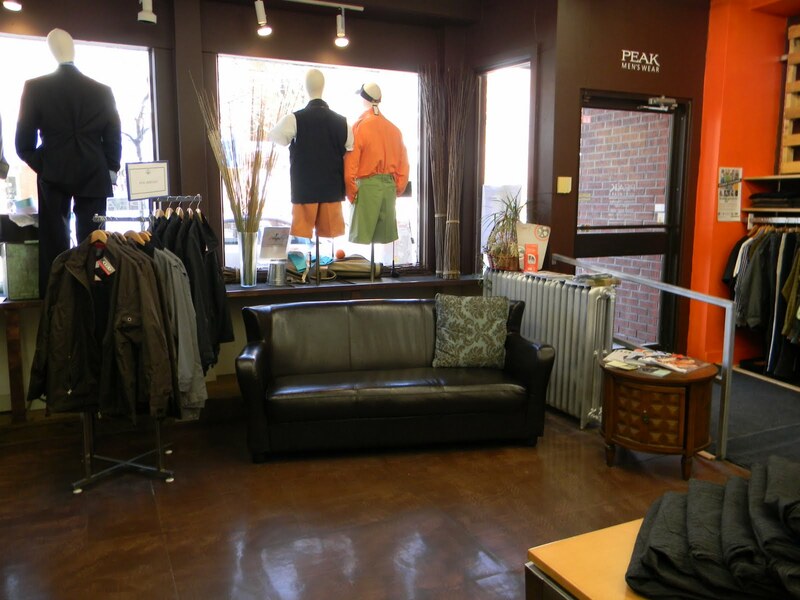 Peak Men’s Wear offers Wedding Suit packages from $200. Wedding Suit packages include: Suit, Shirt, Tie, Vest and Pocket Square. To compliment your bridesmaids color choice they have 36 tie/pocket square colours. As well a choice of 8 vest colours. 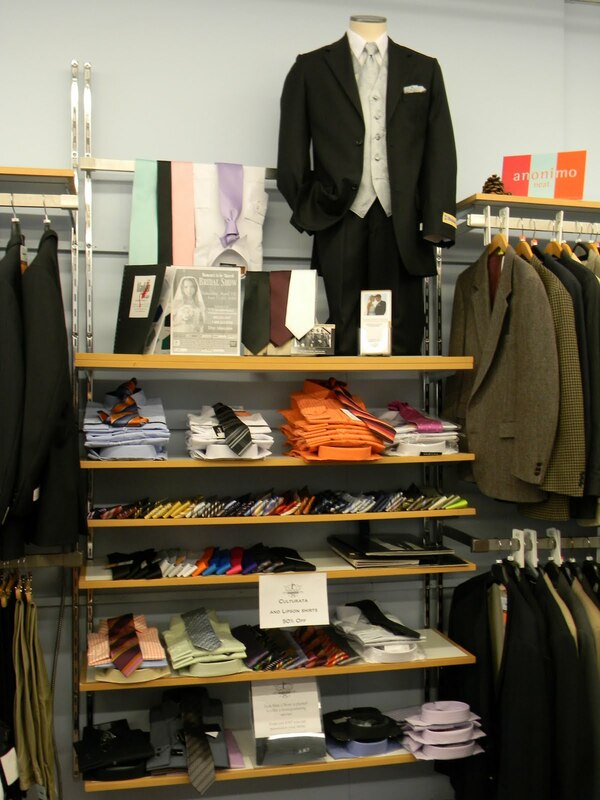 Peaks also specializes in ring bearer and junior groomsmen suits, so your wedding party will be looking there best. So come in and visit Neil and his staff, they have over 25 years of experience and they are there to make your day enjoyable. Whether you are planning an informal or formal event, you should know a bit about the anatomy of a place setting. This reminds of when I was in high school, my parents took my sister and I to this fancy restaurant and I was totally overwhelmed. I had no idea what glass to drink out of, or even which one was mine. Now with alot more experience I can enjoy a formal place setting. Here is an easy guide to help you know what to reach for and when. Start from the outside and work your way in toward the plate as the meal progresses. Usually, the big fork is for the entree; the big spoon for the soup. Any utensils placed horizontally above your plate are for dessert. Here’s an easy tip to help you remember. Make a circle with your thumb and forefinger. Your left hand will form a “b” and your right hand will form a “d.” Bread (b) is on your left; drink (d) is on your right. It never goes back on the table. When you’re taking a break, rest your fork and knife entirely on the plate. When you are finished, place them diagonally on the plate, side by side, with the handles at 4 o’clock. The knife blade should face the center of the plate, not point out toward another guest (an ancient sign of aggression). Want a place where you can discuss your wedding, children’s birthday or special event. Or maybe just need a place to get some new ideas, we want this group to be fun and interactive for all are members. 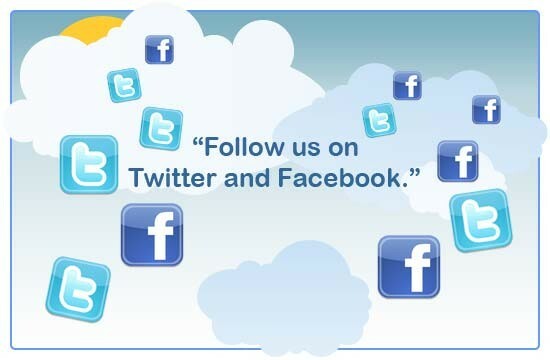 We also have a fan page, where all are events are posted, pictures as well as comments from are clients. Come see what everyone is saying about “Almost Hitched Event”. 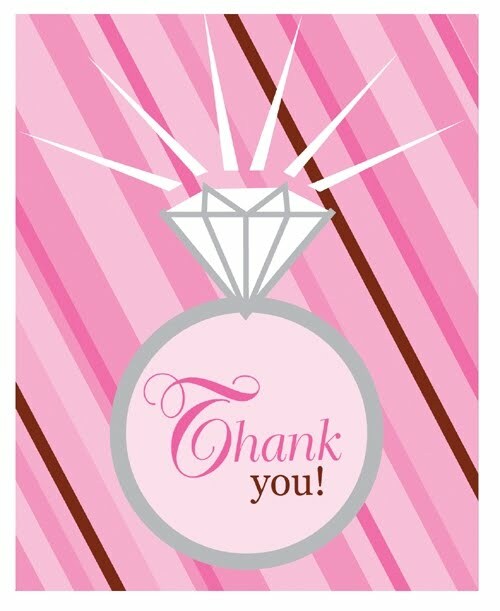 I wanted to thank all the brides,couples and mothers of the bride that made it out to the Welcome Wagon Bridal Showcase. It was a pleasure to meet and discuss your wedding plans. We meet over 100 brides, which is awesome! Just a reminder to all of those who attending, if you book your FREE Consultation before March 16th you would receive 10% off your package as well as a FREE gift from Live Love Bath. I hope everyone enjoyed themselves and got all the information they where looking for. Little girls love to be pampered and primped just like their mother! relaxation, girl talk and makeovers! Each child will be pampered with the works!! all the fun they’ll have making bath salts. The girls have fun making their own bath salts. The girls relax in style while being pampered from head-to-toe! They are in for a treat with a soothing pedicure. from our elegant manicure table to the fun pedicure chairs! and relaxing spa music playing in the background! while enjoying the royal treatment! Plus, personalized water bottles keep the girls refreshed! What pampering would be complete without a full make over? The girls enjoy a spa-rific makeup session! The girls have a blast posing for their before and after photos! Digital photos printed on site! Just what the girls need to continue more beauty treatments in the comfort of their own home! There is no official name for this disease but many brides get it. There are four symptoms to look for, but I assure you there is a cure. 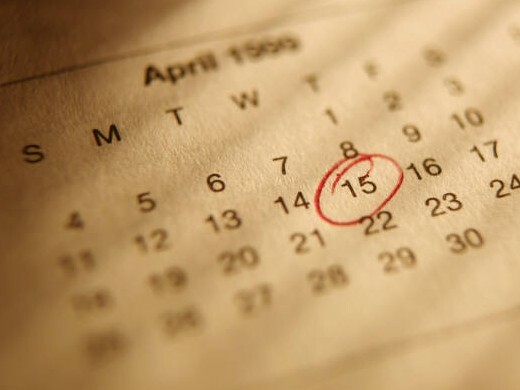 Around three months before your wedding, you’ll begin to second guess your decisions. You’ll get scared and think about what you can do to make your wedding better and more unique. Then you will ask friends, co-workers and anyone that will listen to you, about what they think of your ideas. This is the most dangerous, you make a few last minute phone calls and start up-grading a few packages. Stick to your original budget. As the wedding draws near, your emotions take over…sit back and relax. Your wedding will be as you first pictures it, and your budget still in tack.